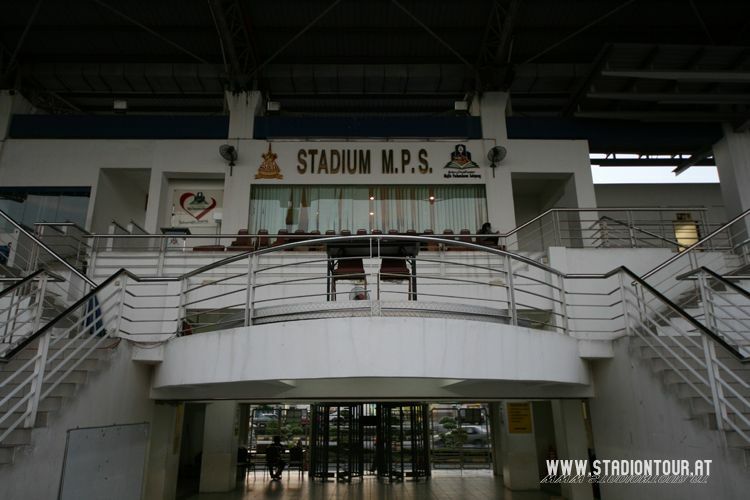 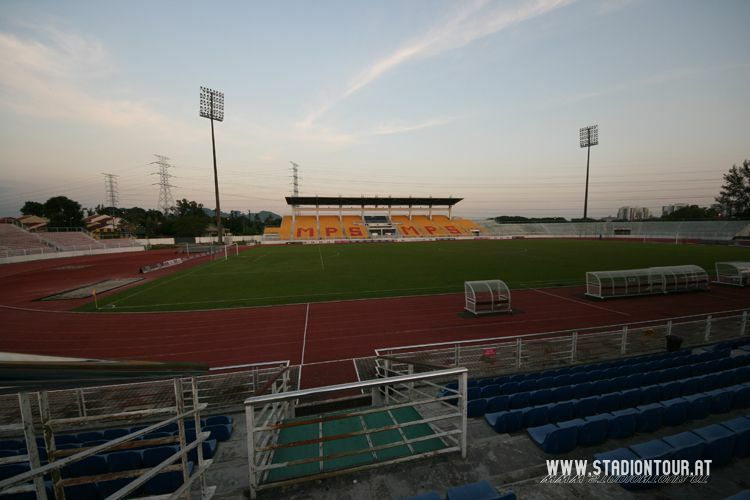 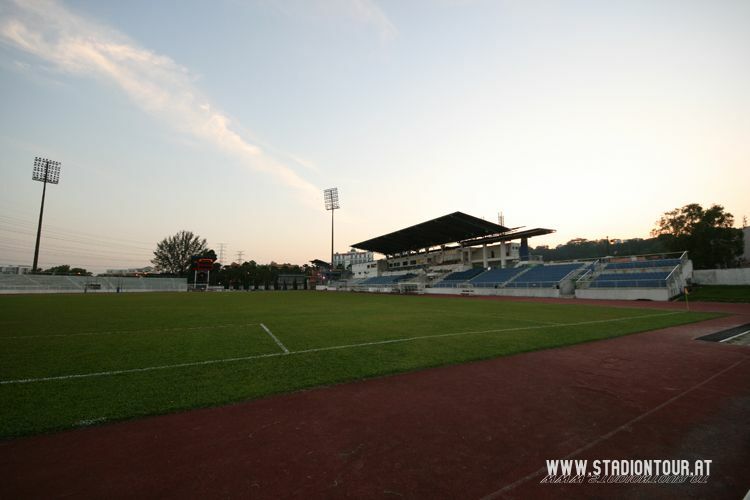 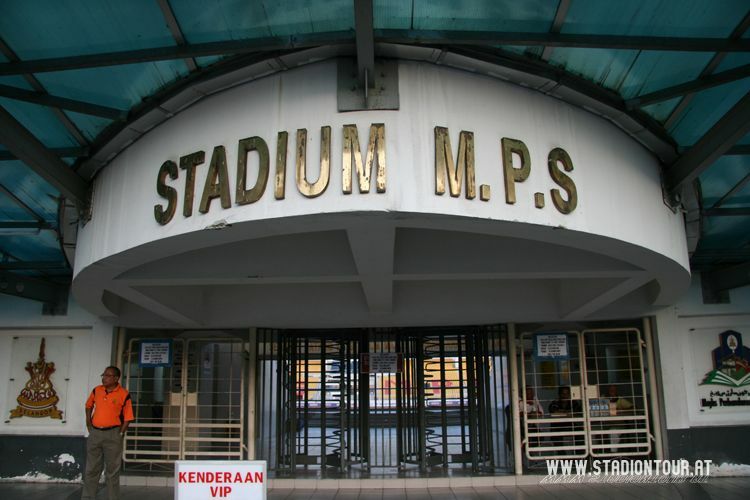 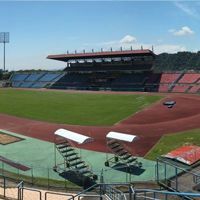 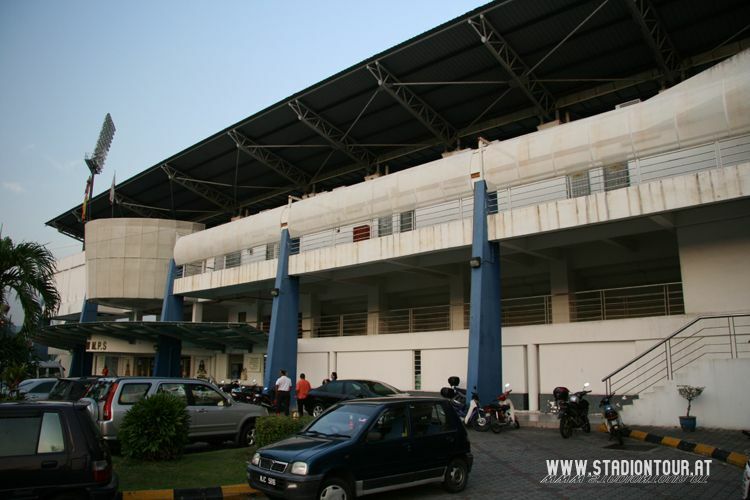 Located in Selayang (northern outskirts of the Kuala Lumpur metropolis), the stadium serves mostly for football at national stage. 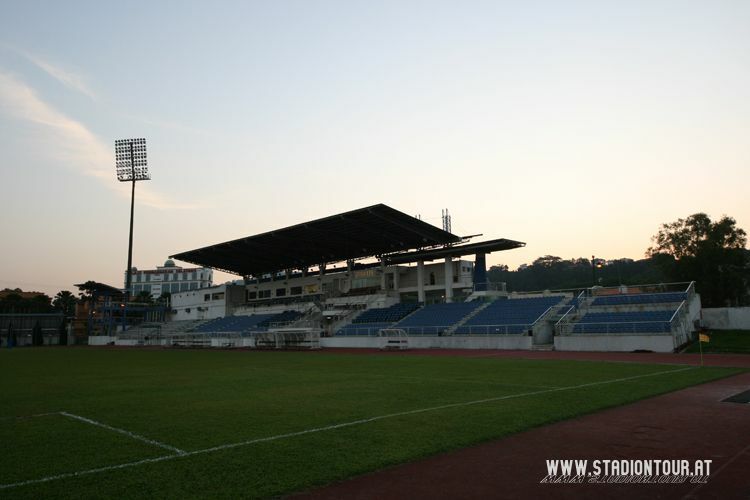 Though able to hold some 10,000 people, it’s rarely used completely, most crowds are a lot smaller. 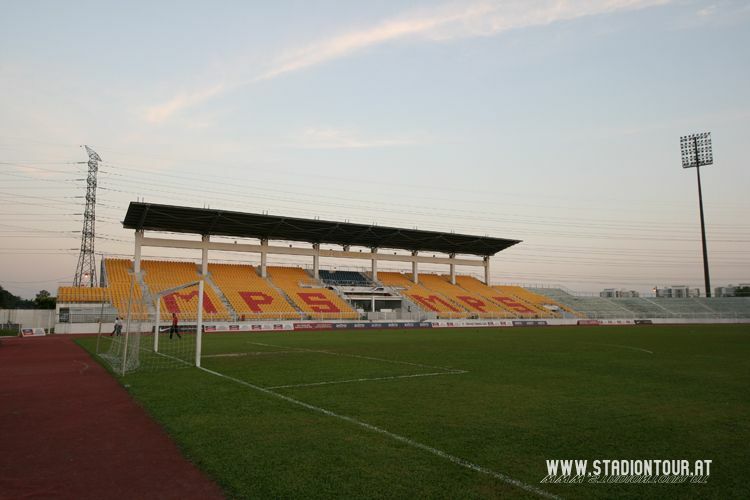 Anchor tenant is the Sime Darby FC, but the club also uses other venues. 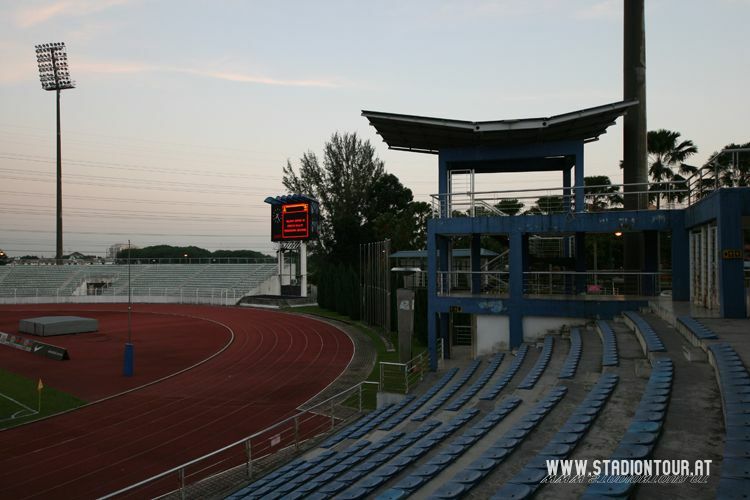 The stands have an unusual setting, due to plot being constrained by local roads. 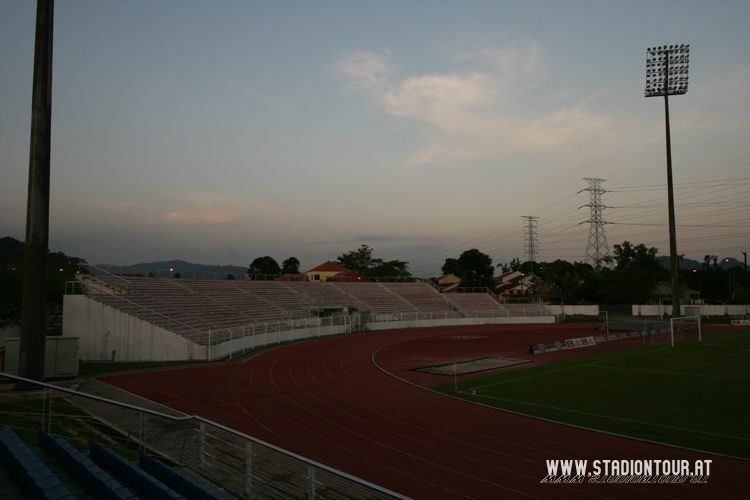 Half of the southern curve and both northern corners couldn’t be fitted and were left empty. 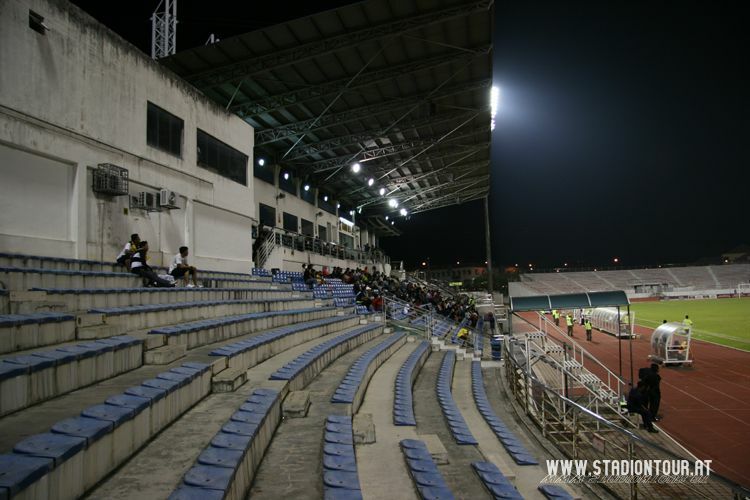 Malaysia may not be the very first country springing to mind, when you think of football passion. 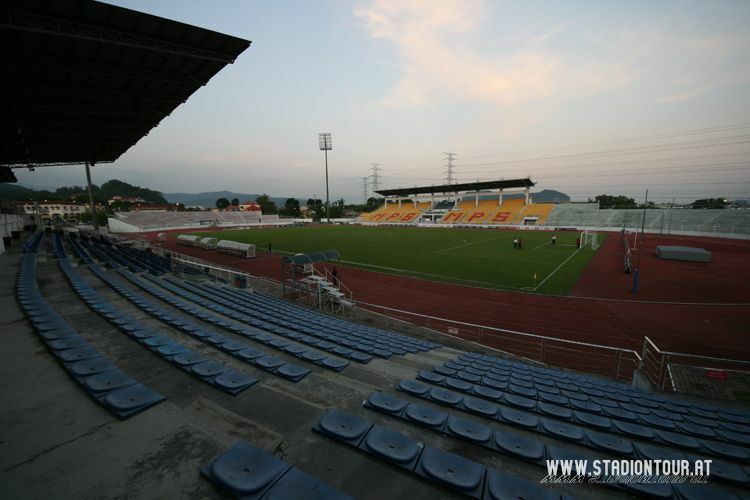 Yet this country sees thousands travelling for a single away game, which made us think it’s worth a closer look. 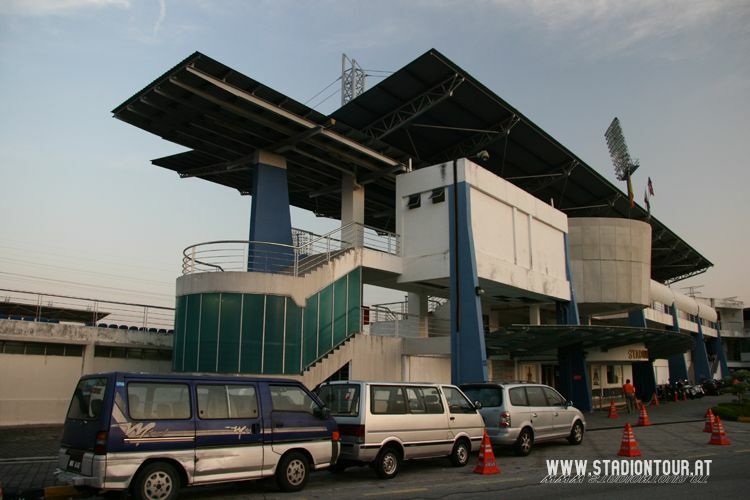 Thus today’s additions to the database!